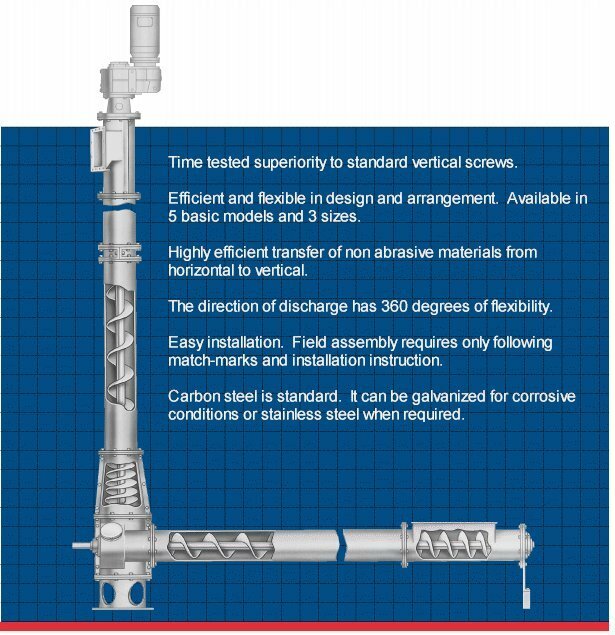 Moss provides various types and sizes of augers that can be provided for any of your process applications. 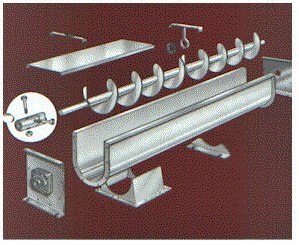 Horizontal, vertical or inclined augers are provided with all required drives and components and meet CEMA construction for screw diameters of 6, 9, 12, 14 & 16 inches. The augers are manufactured in three designs. Screws and inside troughs are unpainted. All components are manufactured of mild steel except for hanger bearings.